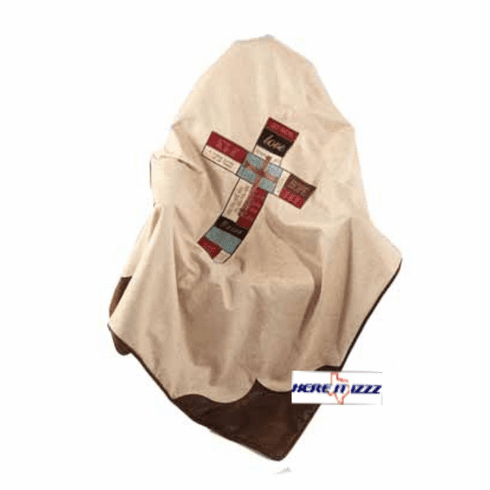 Show your love of God in faith with this gorgeous Western blanket. Our beautiful love hope faith cross blanket is a great gift for anyone in the congregation or family. Soft and fuzzy design warm and comfortable.